The design of these centrifuges reflects more than 75 years of research, development, and field experience in centrifuging drilling mud. Built to process unweighted, as well as weighted mud. 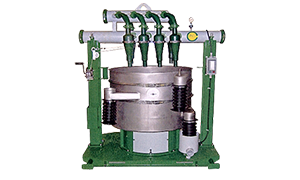 They are rugged user friendly machines designed for reliable operation year after year. -Heavier stainless steel scroll maintains balance better and longer. -Conveyers use tungsten carbide tiles for superior wear. 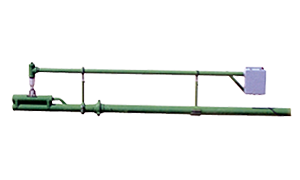 -Double flight conveyors greatly increases tonnage over single flight models. -Thicker heavier stainless steel bowl for better balance. -Adjustable fluid discharge ports on bowl. -Bowl has wall cake strips to prevent slipping (causing rotating plug). -Extra solid wiper bars for longer life. -Gearboxes use bronze bushings (no bearing) for longer life. 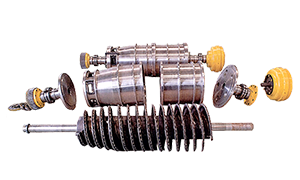 -Gearboxes feature internal oil pumps for superior lubrication. -Designed for greater G-force 1727@2600 RPM. -Timing belt drive reduces side load on bearings. -Allen Bradley starters and controls (the best on the market). 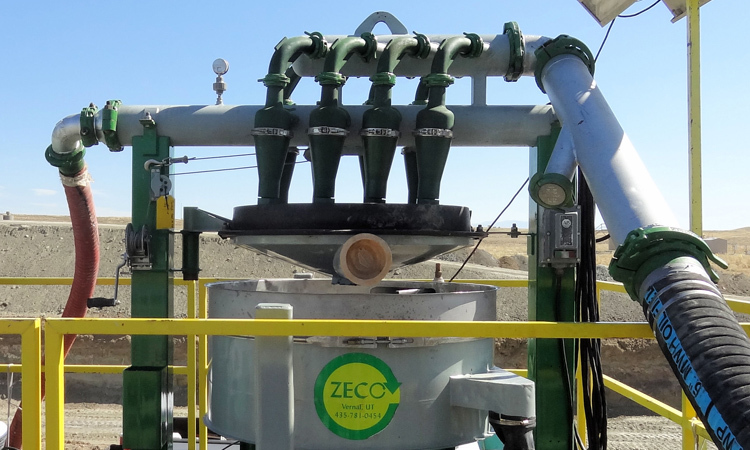 The ZECO Mud Cleaner uses a unique two-stage mechanical process to remove fine drill solids. 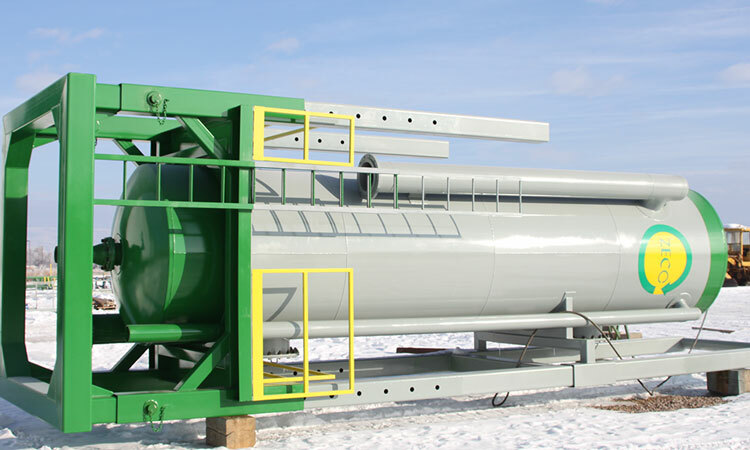 By a combination of cycloning and screening, the entire circulating volume is stropped of sand without significant loss of valuable wighting materials, chemicals, or fluids. 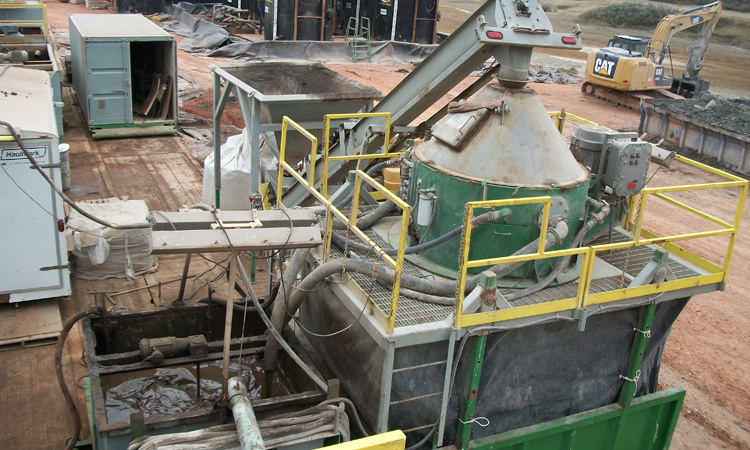 The ZECO round Mud Cleaners can be doubled screened to efficiently return LCM to the active system. 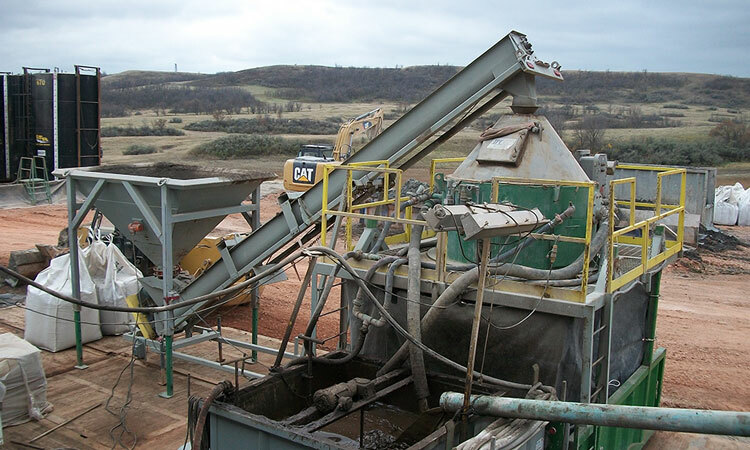 – Chemical Treatment is reduced and mud costs are lower. – Bit life and penetration rates are increased. 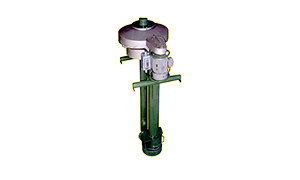 – Filter cake properties are improved and the danger of differential sticking is minimized. – Cementing problems are reduced. – Waste disposal problems are reduced. 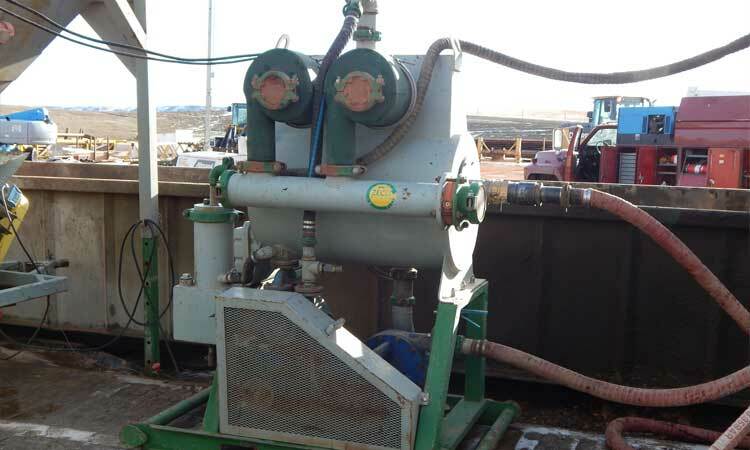 – Hydraulic with Manual Override. – 10,000 PSI. Working Pressure. – Unique Choke Orifice Plate Design. – Tungsten Carbide Wear Sleeves. – Single or Dual Choke Operation. ZECO also manufactures an adapter for Pason electric choke actuators. 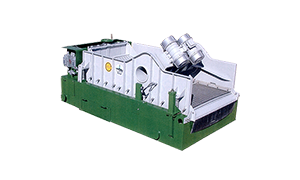 – Eliminates air and hydraulic lines. 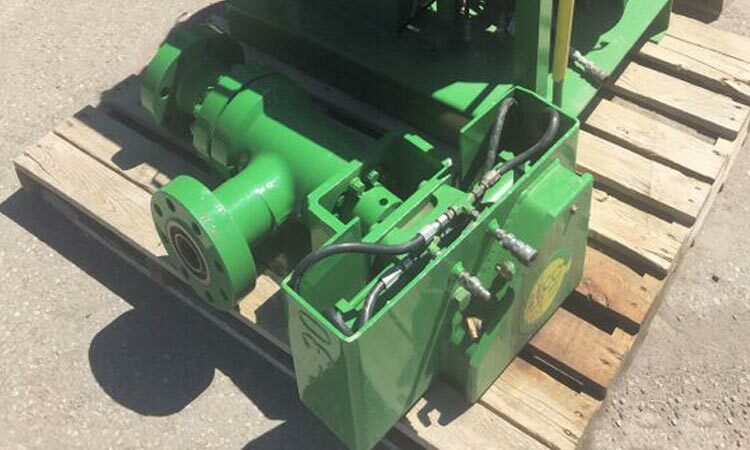 – Hand crank operation if loss of power. 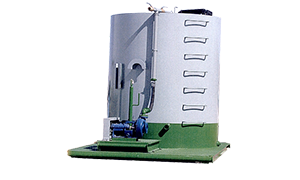 ZECO degassers provide effective degassing with high throughput by means of a unique centrifugal-vacuum design. 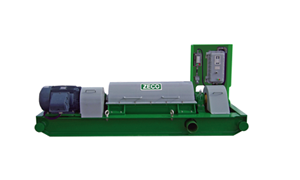 ZECO degassers are capable of handling high vescosity 20 pound mud with a 50% gas cut. They can draw up to 800 GPM and discharge as much as 400 GPM. 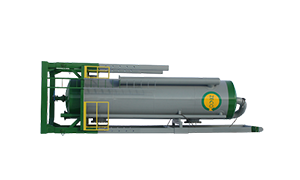 The ZECO degassing system is totally self contained on one skid. 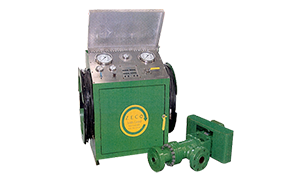 Both suction and discharge pumps are powered by a single electric motor. 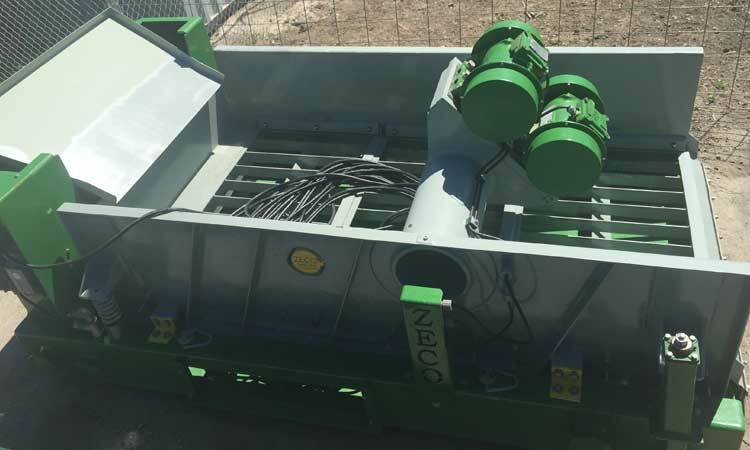 The mud is drawn into the degasser by a vacuum pump at a constant vacuum level and spins in the centrifugal degassing tubes at forces up to 25 g’s. Mud flowing through the degassing tube inlets desperses in thin layers around the tube walls to maximize exposure of the mud surface to vacuum. As the mud spins through the tubes, the lighter, entrained gas bubbles “rise” to the surface of the mud where they burst. The heavier mud is sprayed, with considerable impact, into a turbulence hood, breaking out remaining gases. 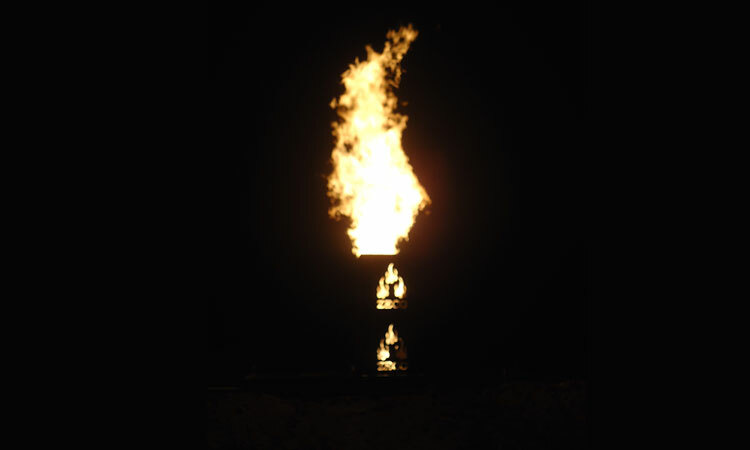 Gas is discharged through a blower to atmosphere or to a flare line. 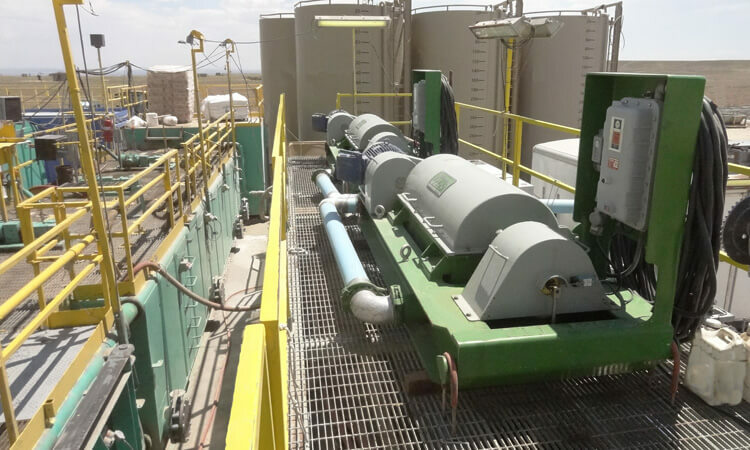 Degassed mud is returned to the mud system through a specially designed centrifugal discharge pump. 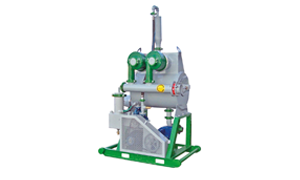 – Safe and efficient ignition of gases. – Available for all sizes of flare lines. – Horizontal or vertical installations. 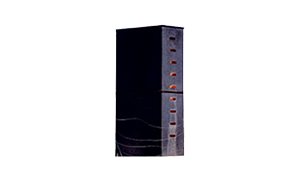 – Available with flare stacks. 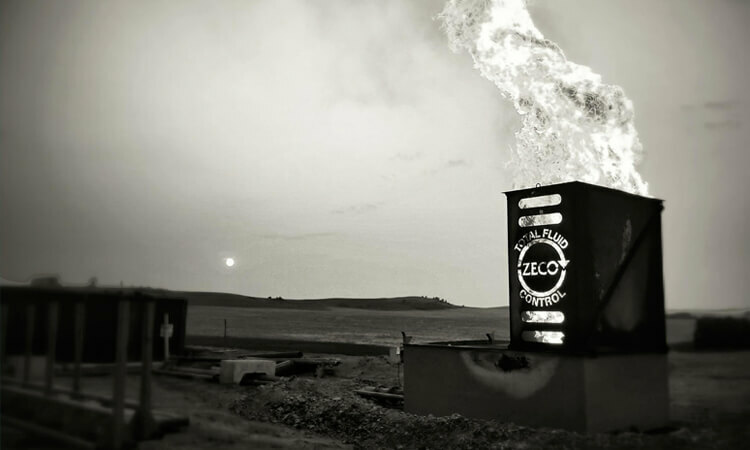 At ZECO Equipment, we are always seeking high caliber and qualified talent. If you are interesting in working for ZECO Equipment, click the button below to fill out our application for employment. We look forward to speaking with you!